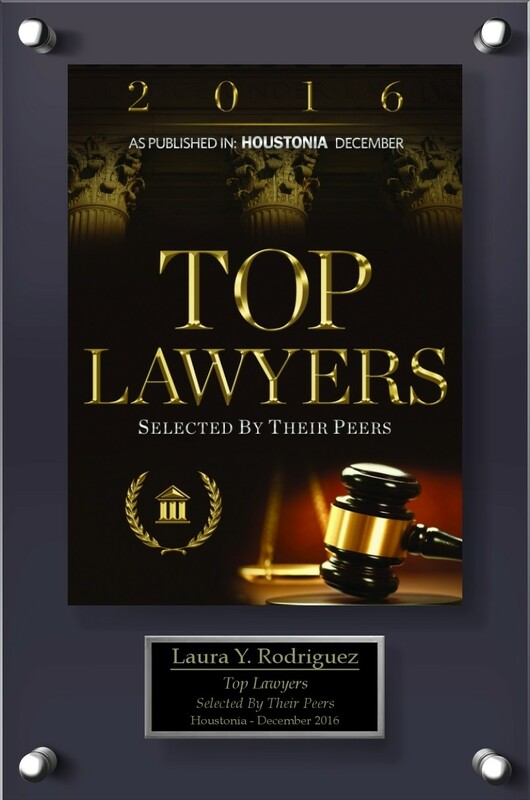 This month marks another great win for a client of Attorney Laura Y. Rodriguez. This client of hers is a Texas-based welder. Attorney Rodriguez’s client was terminated for failing a welding test due to his injury. 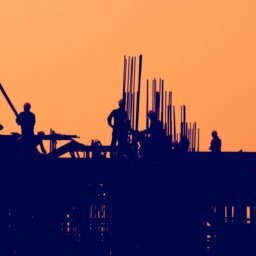 The problem was, he got that injury on the job.This was a clear worker’s compensation case. The employer’s insurance company has tried to argue that Attorney Rodriguez’s client was terminated for just cause, and not due to his on-the-job injury. This was absolutely not the case. 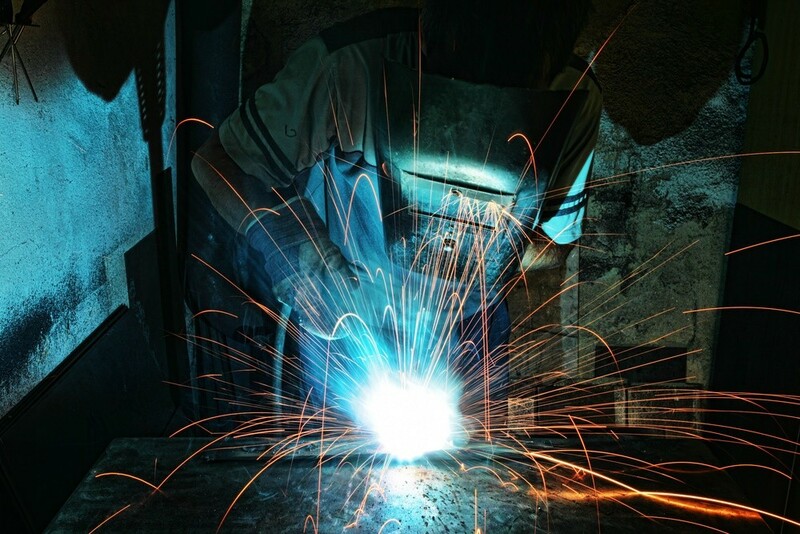 This welder demanded justice, and Attorney Rodriguez got the client deserved compensation. The judge effectively disagreed with the insurance company and ordered that the insurance company pay the workers’ compensation checks due to Attorney Rodriguez’s client. The Judge ruled in favor of a Texas-based welder after trial. If you have been injured because of someone else’s carelessness, Attorney Laura Y Rodriguez can help. Don’t take on legal problems alone. Contact today her for a free legal consultation.